Welcome to The Writing Coach. 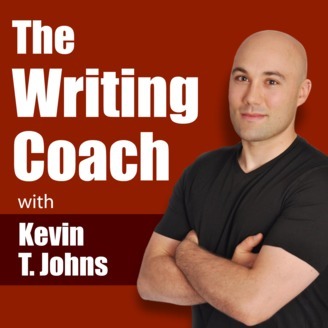 On this podcast, author Kevin T. Johns speaks with the instructors, editors, coaches, and mentors that help writers and authors create their art, build their audience, and sell their work. Welcome to The Writing Coach. On this podcast, I speak with the instructors, editors, coaches, and mentors who help writers and authors create their art, build their audience, and sell their work. 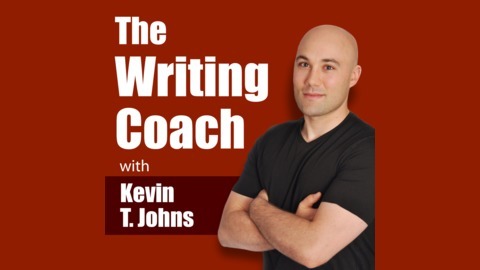 In episode #92 of The Writing Coach podcast, I discuss why sometimes the most creative periods in our lives look and sound like silence to outside observers.